From the creator of the recent Broadway musical sensation, Natasha, Pierre, and the Great Comet of 1812 comes a fully-immersive song cycle about love, death, and whiskey. 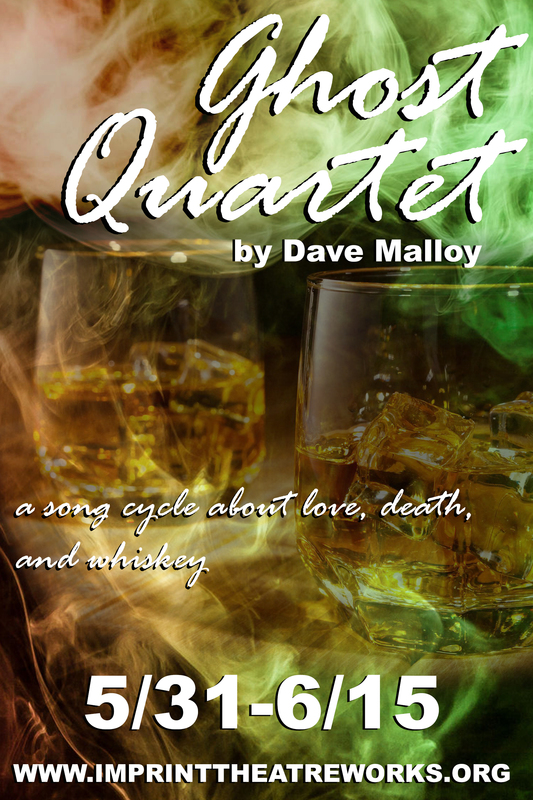 Four friends drink and tell interwoven narratives spanning seven centuries, following Rose Read and Pearl White, who repeatedly cross paths, sometimes as strangers, sometimes as sisters, sometimes as lovers, sometimes as mother and daughter, in an experience that questions love and defines forgiveness and regret. Audiences will be thrust into the multi-dimensional stories and unique melodies in this immersive setting where the actors play dozens of characters and instruments, and nothing is as it seems. A true piece of originality that should not be missed. Regional Premiere. Directed by IMPRINT Artistic Director, Ashley H. White; Musical Direction by Adam C. Wright, at The Bath House Cultural Center. TICKETS AVAILABLE NOW! Click here to buy tickets to our upcoming shows! Please consider donating to Imprint Theatreworks by clicking on the button below. As a 501(c)(3) nonprofit, we are only able to produce theatre through the generous support of theatre patrons such as yourself. Thank you for your support! An ensemble-driven company, Imprint theatreworks will dedicate each of their seasons to providing unique and thought-provoking theatre while uniting and engaging the community. 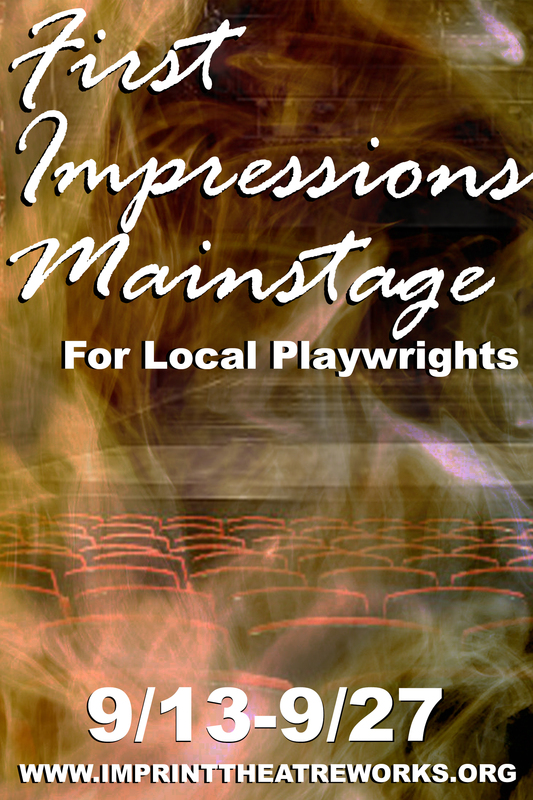 IMPRINT theatreworks: Make your mark. 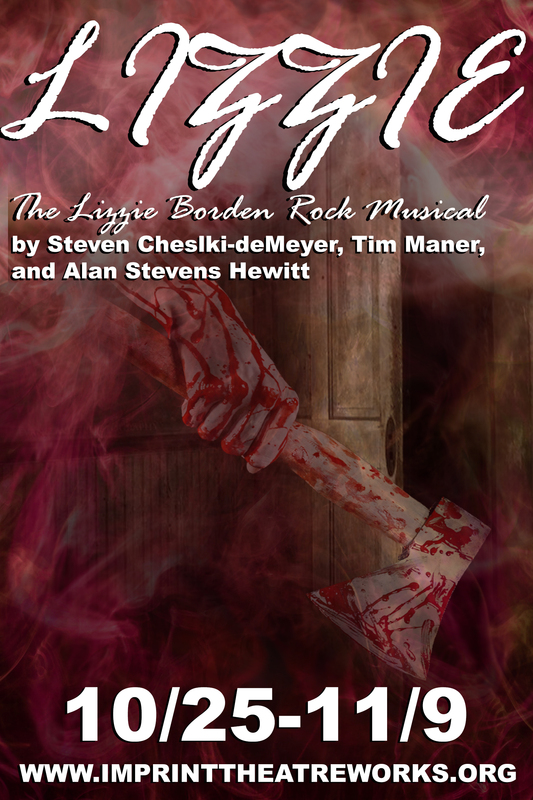 A Hard Rock Tale of Wrath and Murder. 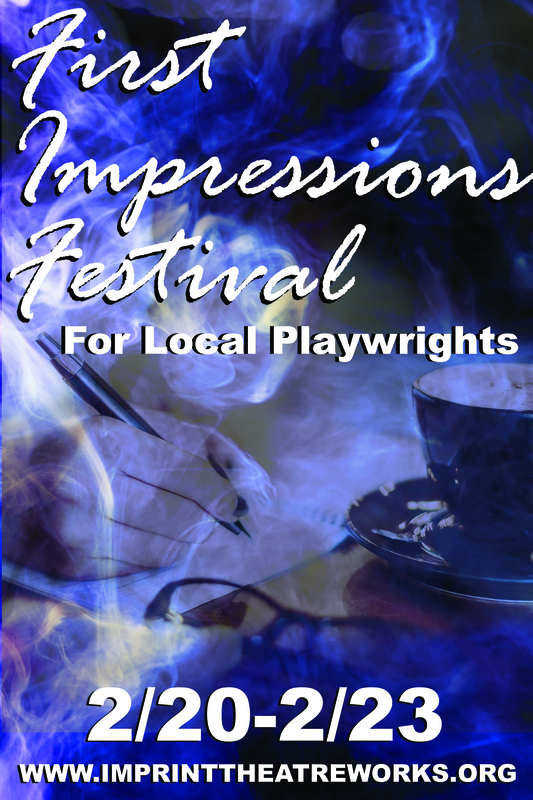 Three World Premieres by Local Playwrights. A New Development Opportunity for Aspiring Directors. It’s IMPRINT’s highly-anticipated second season, and it’s even bigger and more daring than the first. To purchase tickets to Imprint Theatreworks’ productions, please click here. 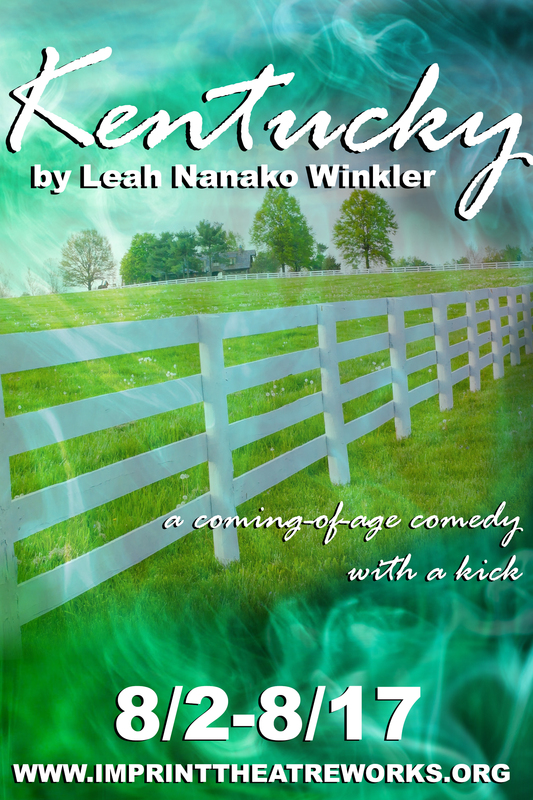 Auditions for IMPRINT Theatreworks’ 2019 season will be held per show, and dates for Kentucky by Leah Nanako Winkler will be announced soon. IMPRINT Theatreworks was co-founded by Ashley H. White, Joe Messina, and Jessie Wallace in 2015. Our Inaugural Season in 2018, Built For Longing, garnered both audience praise and recognition from the press, including 12 DFW Theater Critics Forum Awards, winning three Column Award, with a staggering 40 Nominations, and inclusion on many Best of 2018 Year-End Lists. Our sophomore season, Mercury Rising, opened in January of 2019. Read the bios of our Artistic and Managing Director Here. Read the bios of our Management Team here. Curious about our project? Wanting to be a part? We would love to hear from you! Stay up to date with IMPRINT Theatreworks by joining our mailing list. Please fill out this form with your contact information to subscribe.